The mother of the Tamil Nadu government for the bike project Jan 22nd Feb. 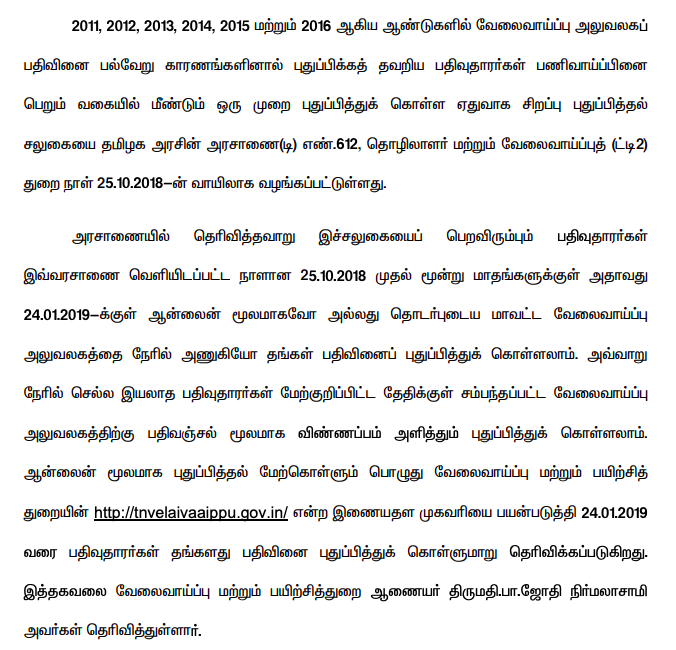 Applicants will be eligible for Beneficiaries on Feb.24- Tamil Nadu government has announced that it will be able to apply for a two-wheeler project from Jan 22 to Feb 5. According to the AIADMK's projection of 2016, the Tamil Nadu government has announced a 50 per cent subsidy or Rs 25,000 subsidy for a vehicle for a lakh women every year. This project is being launched on Feb.24 in front of the late Chief Minister Jayalalithaa's birthday. In this case, the basic tasks for selecting beneficiaries for the project have been initiated. Under this scheme, it will cost Rs. 25,000 or 50 per cent of the vehicle price for the 2018 vehicles with a 125 cc capacity with gear or automatic gear. The remaining amount is to be paid by the bank, private institution or cash. Employees, women, women, small and medium enterprises, self-employed, government based, private, community organizations, panchayat association, poverty eradication association, district population learning center, Employees, bank coordinators, female bankers Tunarkal, female community health activists and others can get the funding for this vehicle. Also, 18-40 years old and driver's license holder. Annual income should not exceed Rs.2.5 lakhs. Only one woman in a family can benefit under this project. Women in the mountain areas, women headed by women, supporting women, widows, displaced women, women above 35 years of age, Adi Dravidar, Tribal and Transgender will be given priority. 21 per cent for Adi Dravidians, 1 per cent for Scheduled Tribes and 4 per cent for displaced women. 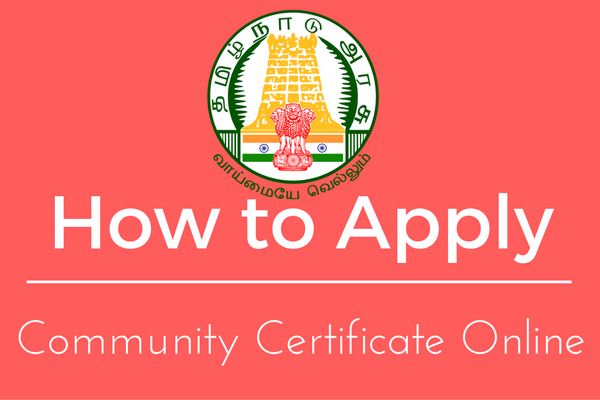 Applications can be obtained from the District Panchayat, Panchayat, Municipal Offices and Regional Offices of the Corporation from tomorrow. The application can be entered directly on 5th of February at 5 pm. You can also send the registration and quick mail. Field study for the project is going on on February 10. The selection committee has been constituted to select the beneficiaries, in the District Collectorate and in the Municipal Councils. The committee will prepare the list of beneficiaries by 15th February and send it to the government. The subsidy is paid for beneficiaries on BP.24.